Has a good engine and transmission. Runs and drives. 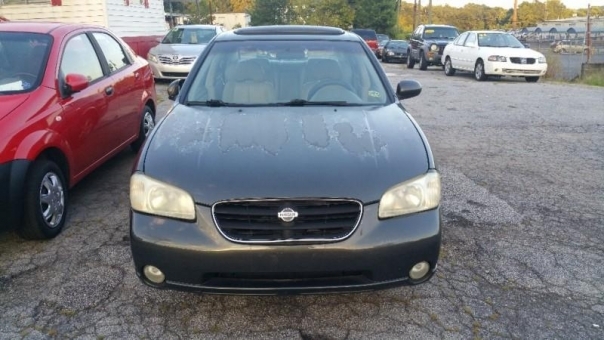 This Nissan is very reliable, you'll never get stuck on the road while driving it. Selling for a really good price.